Now employees of the Deep Cultures Institute, the heroes are set to investigate what's happening in the sun. Burglars in the DCI museum throw that plan askew by stealing the institute's data. The missing files are compiled and cross-referenced rumors on potential intelligent life inside the Pact Worlds' star, none of them substantiated. Who might want such speculation, and why? 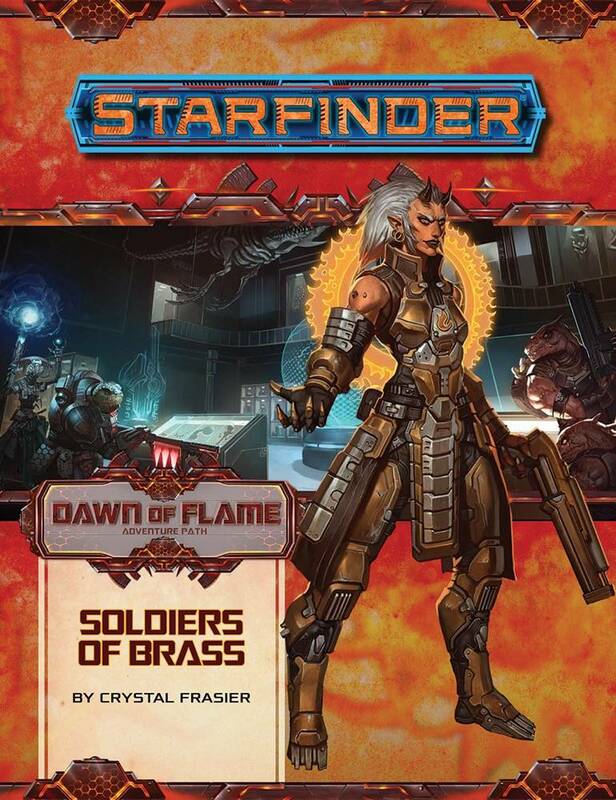 Following the robbers' path takes the heroes to the bubble-city of Corona and the infamous, unstable Brass Bazaar, where they learn the thieves weren't the only ones interested in the DCI's guesswork. The heroes must uncover who has the stolen data, find out where it's stored, and extract it. In the process, they discover more than they bargained for!